SOTU Followup is important especially after reflection. As I discussed on The State Of The Union Article on The Doherty Files, there were a couple of points I wanted to make in the followup. Minority Support was very evident in The State Of The Union, and in my unsolicited opinion sounded better, or at least more powerful coming from a republican of Trump’s history. Among many things, Trump spoke of the growing amount of women not only in the workforce but also in congress. Many of the women, who were dressed in white in protest of Trump stayed mute throughout the whole speech. This is nothing new although when trump mentioned the record-high statistics for job growth and congressional leadership, they clapped and danced in joy. Finally, Nixon said “victory is not winning for our party. Victory is winning for our country”. Cheers from both sides came as that proud statement was made. TJDP 70 heavily covers related topics. View the full story here. People were yelling, screaming, ranting, and asking. All for a delayed response. 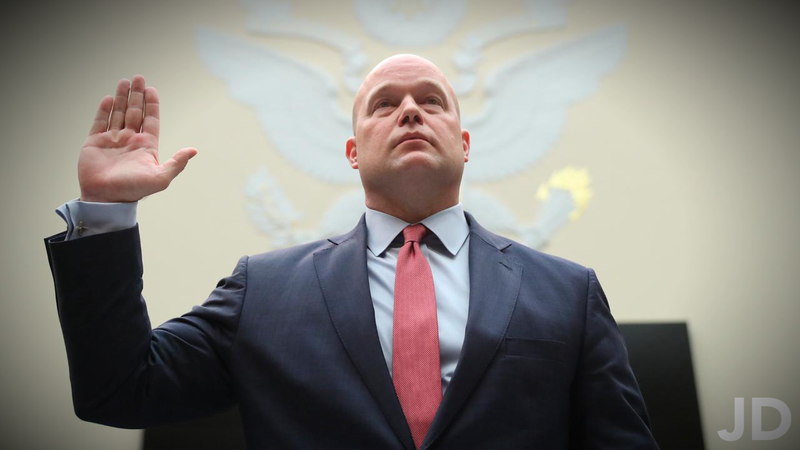 As I stated on the podcast, Whitaker would have a long dialogue with Senators and Representatives on the committee… then… after about 4 minutes on average, congress would finally get a response. And most of the time it is a legitimate response. Roger Stone and the infamous FBI Raid that has been absorbed into his personality is now the final subject of Episode 71 of The Jay Doherty Podcast. On episode 71, I speak to Adam Heidemann, a recently confirmed Police Officer (also, my cousin) who recently performed a search warrant narcotics bust. With a total of 11 agents on scene, Mr. Heidemann compares the collusion-based Stone raid to the drug-based cartel raid. He also gives insight into his view on if the “Stone Raid” was an excess of force or just standard protocol. Listen to find out more. NextNext post: 72 – The Grammy’s are here and AMI is out!